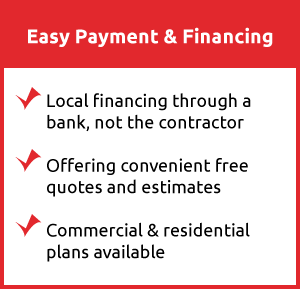 At Bob Oates Plumbing, Sewer & Rooter, we strive to offer practical and affordable drain cleaning services for our customers located in the Kirkland, Washington area. Our drain cleaning services are always environmentally friendly, and our work is catered to meet your home or business’ needs. We ensure that through our careful attention to your drains, we will have the problem fixed in an efficient and timely manner. Our team at Bob Oates utilizes state-of-the-art drain cleaning services to completely eliminate your drainage problems and leave you with satisfied results. 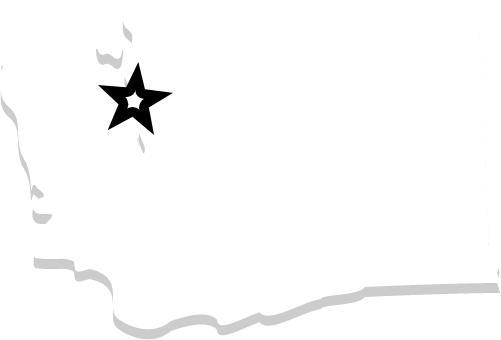 Our technicians that service the Kirkland area understand the region’s specific demands and that its residents cannot be inconvenienced by drainage issues. The drain cleaning services we offer are precise and effective, and we credit this to the sewer camera inspections we use before any cleaning service takes place. The sewer camera process involves a digging a strategically placed hole which establishes a connection to your troublesome drain. After the pipe is accessed, we are able to assess the interior of your pipes by inserting a flexible rod with a high definition camera attached to it into your pipeline. As the camera is pushed through your pipe, it will provide our team with crystal clear footage of what the exact problem is. The flexible rod can move through the peskiest pipes, so the sewer camera can reach areas where there are cracks, leaks, or clogs. When the sewer camera inspection is completed, our team will determine the best drain cleaning service for your residential or commercial property. When encountering drainage issues, it is second-nature to run out to your nearest home improvement store and buy a DIY drain cleaner. Store bought drain cleaners contain harmful chemicals that do not completely fix the problem, instead they mask it until the situation becomes worse. At Bob Oates Plumbing, Sewer & Rooter, our drain cleaning services never use harmful chemicals to get the job done. The strongest drain cleaning method we use is hydro jetting. Hydro jetting is a process where clean water is employed to clean your drains. The hydro jetting process involves a hose with a special nozzle being inserted into your pipeline through the same access point that was created for the sewer camera inspection. Once the hose and nozzle are securely in place, water is emitted into your drain and sprayed in equal directions to ensure all interior surfaces are free of debris and buildup. The water pressure is extremely powerful, but it is not powerful enough that it will damage that walls of your pipes. The pressure of the water is managed by our team and can even remove calcified clogs and root clumps. Hydro jetting is a service that our Kirkland customers can trust in. Our hydro jetting services can be used regularly throughout the year to ensure that your pipe health is the best it can be. At Bob Oates, we are pleased to offer drain cleaning services that assist home and business owners in being proactive when it comes to their drain pipes. We work tirelessly to make sure that our Kirkland, WA customers are happy with their results. 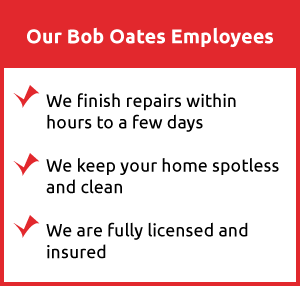 Our team at Bob Oates is eager to work with customers in the Kirkland area, so call us today for assistance!